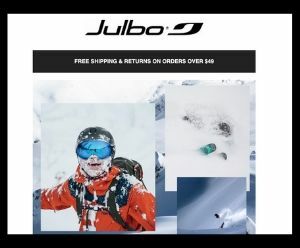 Deals and Sales for You! Sale BIG during Feed the Machine’s Spring Sale. Use Code: spring10. Good thru 4/22. Closeout deals on some of your favorite Thermarest products. 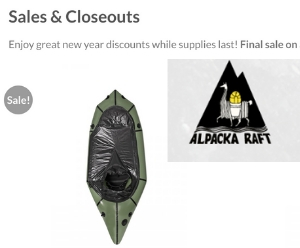 Shop Alpacka Rafts Close Outs. Limited, while supplies last. No refunds or exchanges. 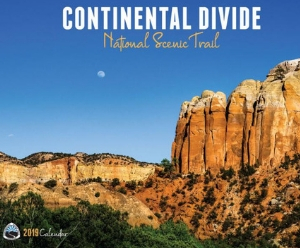 2019 CDT Calendars are $15 or free when you donate $100 or more.